Beasley comes to SMI with 18 years of industry experience related to the Bobcat, Doosan and Ditch Witch product lines. 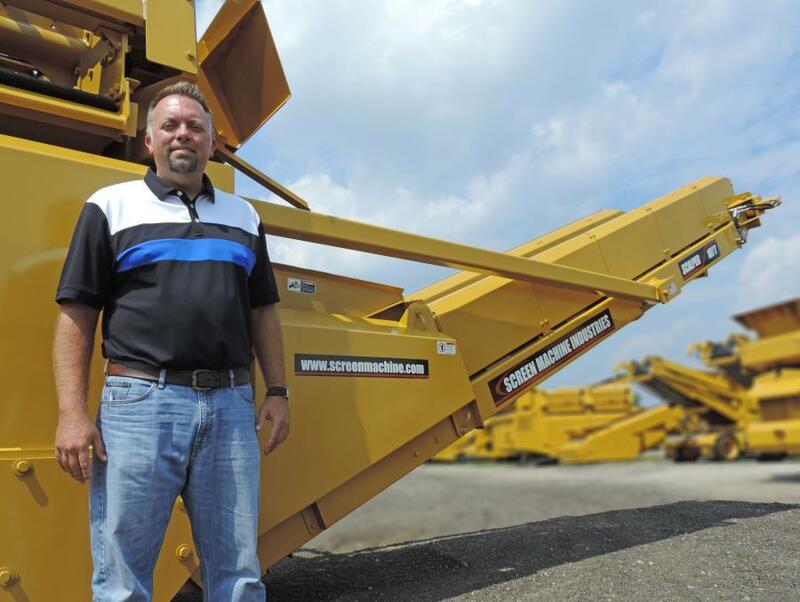 Screen Machine Industries announced the addition of Jody Beasley as national sales director of the United States and Canada. Beasley comes to SMI with 18 years of industry experience related to the Bobcat, Doosan and Ditch Witch product lines. His roles have included retail and wholesale credit management, financial sales, dealership management, district sales management, new dealer recruitment, and channel enhancement positions. Beasley brings key leadership, experience, insight, and collaborative entrepreneurship with him, according to the company. For more information, visit www.screenmachine.com.